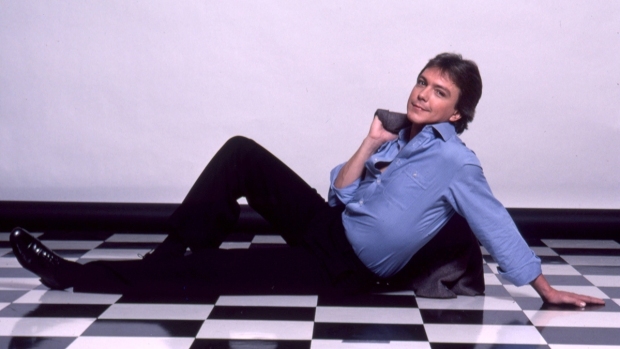 What if David Cassidy helped save your life? As people worldwide remember the teen idol after his death Tuesday, a family in Gainesville, Virginia, is experiencing Cassidy's death as a personal loss. After Kelly Hennessa and her son Carson were in a nearly fatal car crash in 2015, Hennessa's husband sang her the Cassidy song "I Think I Love You" over and over again for weeks to try to wake her from a coma. "I was trying to reach her, but it was a very sad thing too. Many times I was crying as I was singing that song," Greg Powell recalled. Hennessa, a former teacher, was in a coma for three months after the crash. As she recovered, she and her husband went to see Cassidy perform at The Birchmere in Alexandria. The star sang the song right to her. "He stood next to me, and he held my hand, and he sang that song," Hennessa said. The couple talked with Cassidy after the concert. "He pulled me in and said, 'Greg, I just want to tell you what an honor it is. That of all the songs you could have thought of to sing, you chose my song,'" Powell recalled. Cassidy died Tuesday after he was diagnosed with dementia and suffered from organ failure. He was 67. Hennessa's family said they will take a moment on Thanksgiving to remember Cassidy and the lifeline his song gave them.